We are committed to provide advanced, Additive Manufacturing solutions. Initially we are offering our first 3D printer design in kit form, using a Kickstarter campaign. 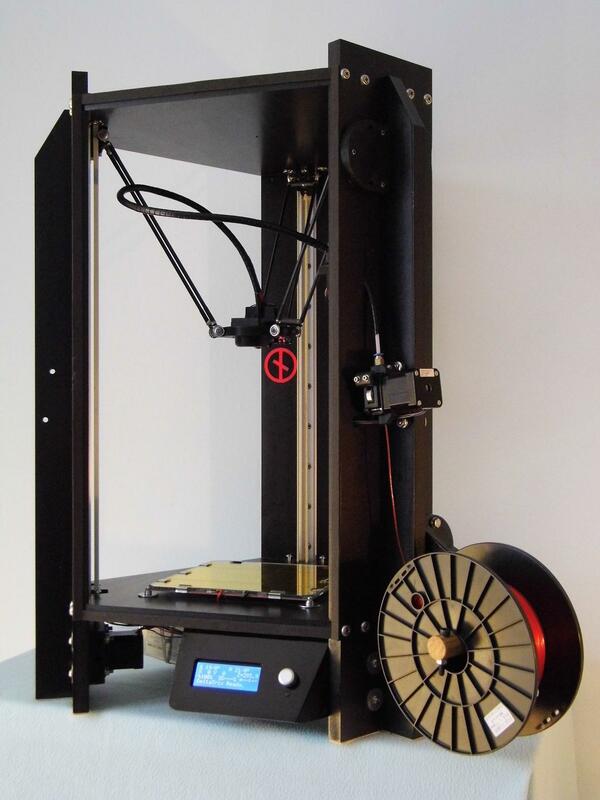 In the near future We will also offer the printer in kit and assembled form on this website.